This auto safety feature is annoying -- but don't turn it off! You might get annoyed when your car beeps or buzzes at you when you're starting to drift out of your lane but, whatever you do, don't just turn those alerts off. A new study shows that the technology prevents lots of potentially serious crashes. Lane departure warning systems use an audible tone or steering wheel or seat vibrations to warn drivers when when their car is drifting out of its lane. 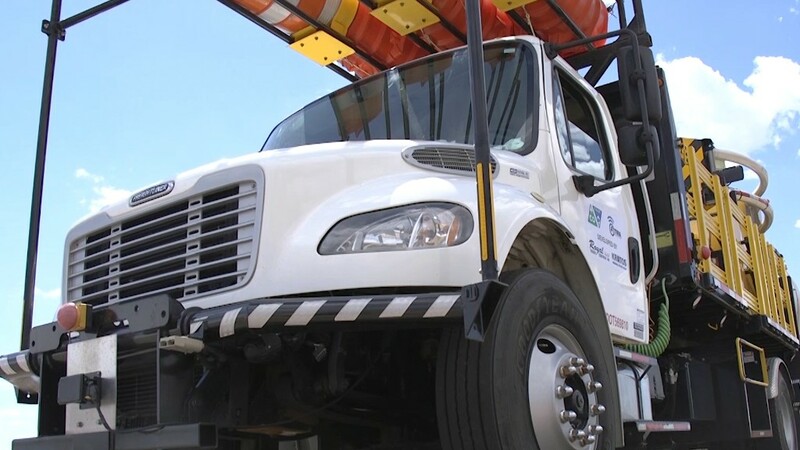 The technology reduces sideswipe and head-on crashes that result in injuries by about 21%, according to a new study the Insurance Institute for Highway Safety. If all vehicles had been equipped with lane departure warning, 85,000 crashes and 55,000 injuries would have been prevented in 2015 alone, the Institute said. About half of drivers that have lane departure warning systems turn them off, according to surveys by the Institute, a private auto safety group that's financed by the insurance industry. 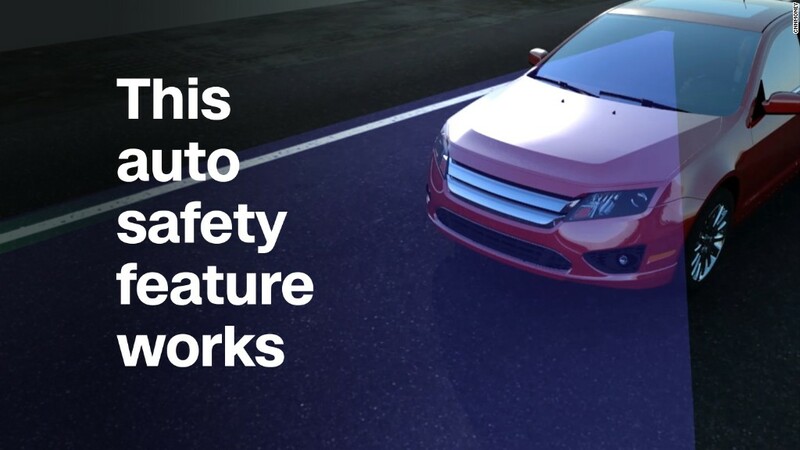 "This is the first evidence that lane departure warning is working to prevent crashes of passenger vehicles on U.S. roads," Jessica Cicchino, IIHS vice president for research said in a blog post on the agency's Web site. "Given the large number of fatal crashes that involve unintentional lane departures, technology aimed at preventing them has the potential to save a lot of lives." In a separate study, the Institute looked at the impact of blind spot warning systems. This is a different technology that alerts drivers to the presence of a vehicle in a lane next to them. A light in or near the side mirror will glow if there's a vehicle there and, if the driver uses the turn signal, a tone or vibration will warn them if a vehicle is next to them or approaching fast on that side. Blind spot warnings have proven to reduce lane change crashes resulting in injuries by 23%, according to the Institute's analysis. An earlier report from the agency showed that front crash prevention technology also worked to significantly reduce rear-end collisions and that rearview cameras in cars reduced crashes caused by people backing up. All of these surveys relied on information from police reports from 25 states over several years and were statistically controlled to filter out the effects of things like driver age.